As Zimbabwean cricket is showing some signs of improvements in their performance in recent past as they narrowly missed a chance to win a test against Srilanka and also gave the same team tough fight in limited over cricket when they lost closely fought series with a margin of 3-2. They will feel overwhelmed by hearing the news on one of their most prolific batsman of current decade and former captain announcing his comeback to Zimbabwean cricket after exile of almost two years. Yes I am talking about Brendon Taylor who has just ended his Kolpak deal with Nottinghamshire with whom he played for two seasons. Brendon Taylor announced his retirement from International cricket right after the ICC Cricket World Cup 2015 which has been a great success for right handed batsman on a personal note. 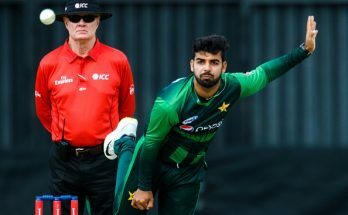 He ended the global tournament at # 4 in top run getter charts in just 6 matches where he aggregated 433 runs with the help 2 ODI centuries one each against India & Ireland. Brendon Taylor represented Zimbabwe in 23 test matches, 167 one day internationals and 26 T20I’s and have scored 1493 test runs, 5258 ODI runs and 594 T20I runs to his name. 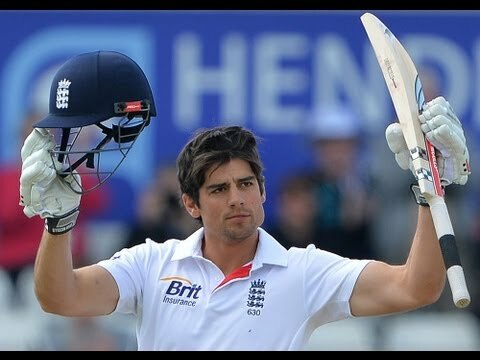 He has scored 12 international centuries with 4 test tons and 8 ODI centuries; two of them coming in his last 2 international matches in ICC world cup 2015. With return of Brendon Taylor Zimbabwe would not only get a batsman of world class caliber but a cool thinker and an experienced head to guide a team of youngsters who are still trying to finding their feet again in international cricket. 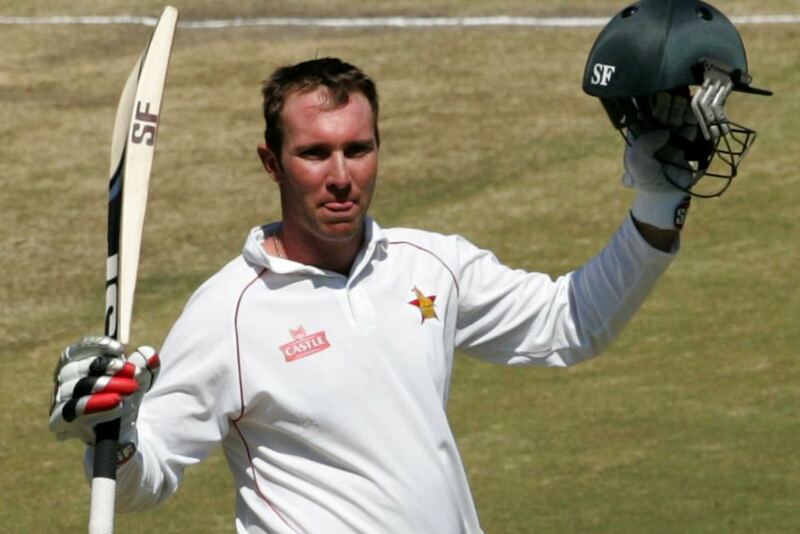 Brendan Taylor and Hamilton Masakadza both have seen the transformation of Zimbabwe Cricket Union affairs from terrific to terrible. Taylor made his debut way back in 2004 when Zimbabwe cricket started to fall because of quota system and racial matters, but Brendon Taylor was some of the few who stood with Zimbabwean cricket during that hard times and he only backed off in 2015 to give financial security to his family and moved to kolpak route but after couple of years he realized that his wife and children who are still residing in Zimbabwe needs his physical presence rather than the financial support.